#swirl (Free, 5.5 MB): Create a hashtag and use it on Instagram when you upload a photo. 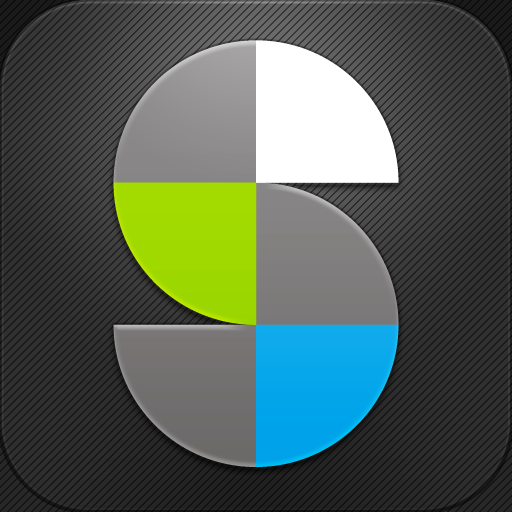 The app will automatically pick up those photos and organize them by the hashtag. For example, if you uploaded all of your pictures with the tag "#birthday," this app will create a birthday album for you. Slices for Twitter (Free, 6.9 MB): Slices is a unique Twitter client for the iPhone. The app "slices" your tweets and creates categories out of them. You can then view tweets regarding television shows, games, music, sport, and more. The Live Events slice makes it easy to follow tweets about any event taking place. 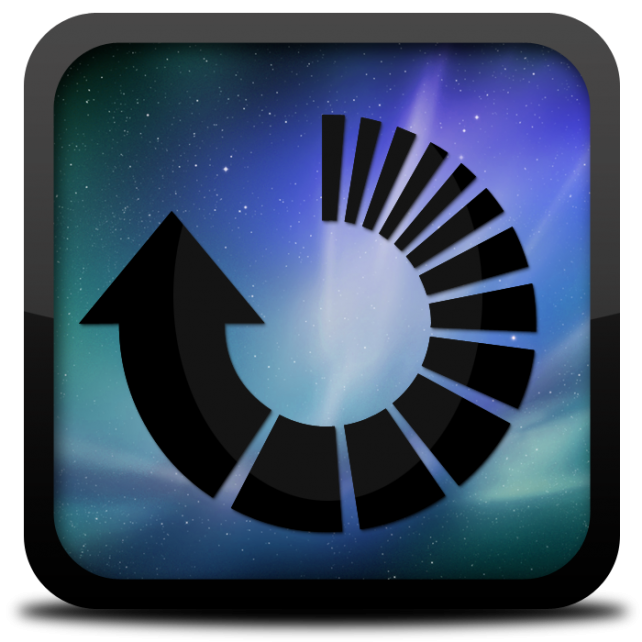 The app also features a great user interface and offers a bookmarking feature. 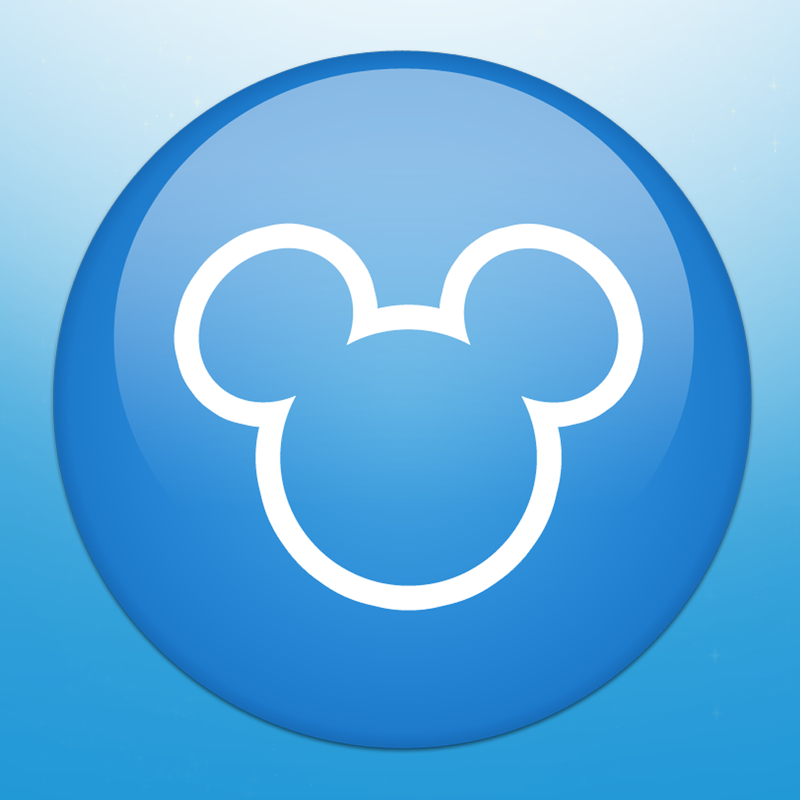 My Disney Experience – Walt Disney World (Free, 7.1 MB): This is the ultimate companion app if you happen to go to Disney World. The app features interactive maps that you can use to navigate around the park. You can also view dining availability in the park's restaurants, wait time on rides, details on nearby Disney characters, and more. The app also tells you about events and attractions close to your location. You can also create a wish list so that you get to see all the events you want to. 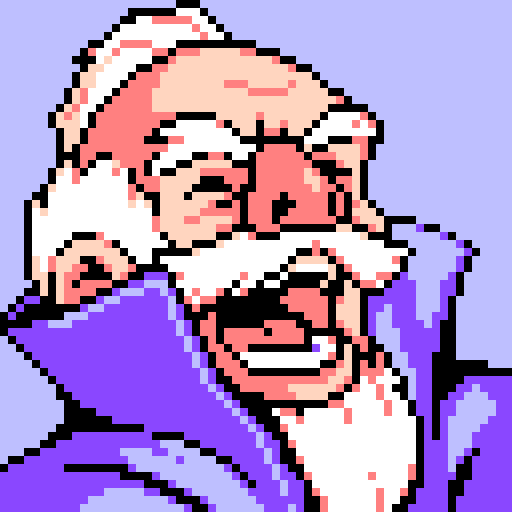 Wizorb ($2.99, 41.2 MB): In this retro game you must save your Kingdom from an evil presence. You play as a wizard and explore different places battling all sorts of strange creatures. There are over 60 levels in this game set across five different worlds. The game also features boss battles and multiple endings. 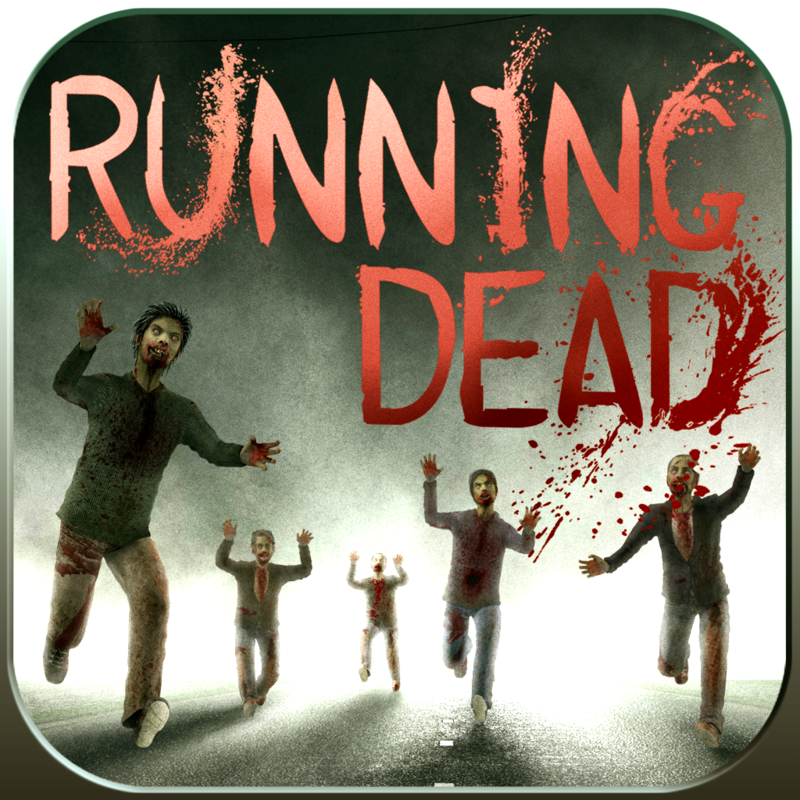 Running Dead ($0.99, 35.6 MB): Running Dead is a top-down shooting game for iOS. The objective of the game is to survive for as long as you can as you battle an endless zombie horde. Every time you try again the path will change. The game features several guns, unique layouts, and multiple achievements. 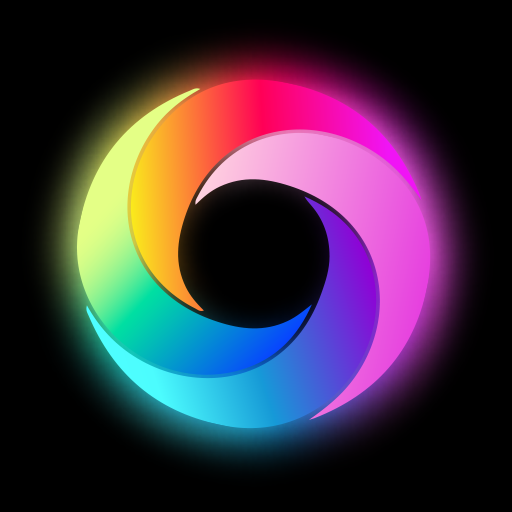 Daily Weather HD+ ($0.99, 46.0 MB): Daily Weather HD+ is a beautifully designed weather app for the iPad. The app features a newspaper-style user interface where you can flip pages to view the forecast. The app also includes a picture depicting the weather, the current temperature, a small description of the weather, and a few other details.